Galaxy Tab Pro S: How to manage captured images? A . Delete the images. B . Upload the images to OneDrive. C . Share the images with others. 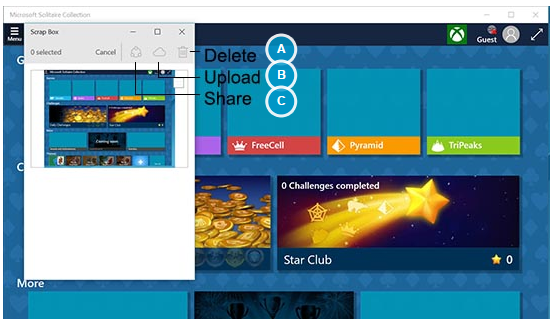 Galaxy Tab Pro S: How to capture screenshots? Galaxy Tab Pro S: How can I Split Screen View? Galaxy Tab Pro S: How to Show Selected Area In External Monitor?